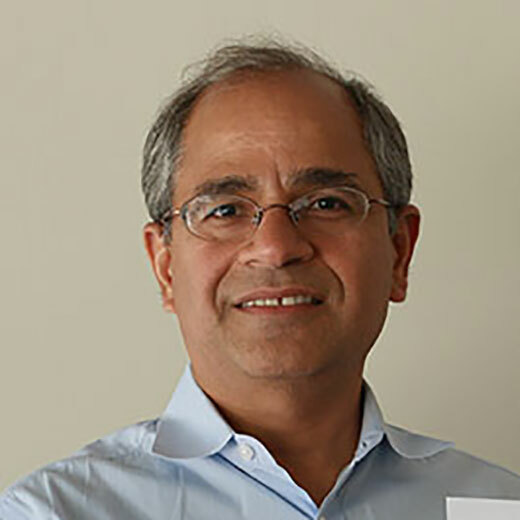 Guru Parulkar is Executive Director of ONF and ON.Lab, and Executive Director of Stanford Platform Lab, and Consulting Professor of EE at Stanford University. Guru has been in the field of networking for over 25 years. 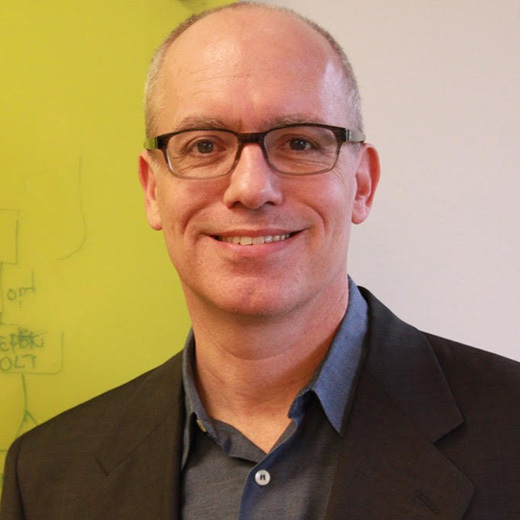 He joined Stanford in 2007 as Executive Director of its Clean Slate Internet Design Program. At Stanford Guru helped create three programs: OpenFlow / Software-Defined Networking, Programmable Open Mobile Internet 2020, and Stanford Experimental Data Center Laboratory. Prior to Stanford, Guru spent four years at the National Science Foundation (NSF) and worked with the broader research community to create programs such as GENI, Future Internet Design, and Network of Sensor Systems. Guru received NSF Director’s award for Program Management excellence. Before NSF Guru founded several startups including Growth Networks (acquired by Cisco) and Sceos (IPO’d as Ruckus Wireless). Guru served as Entrepreneur in Residence at NEA in 2001 and received NEA’s Entrepreneurship Award. 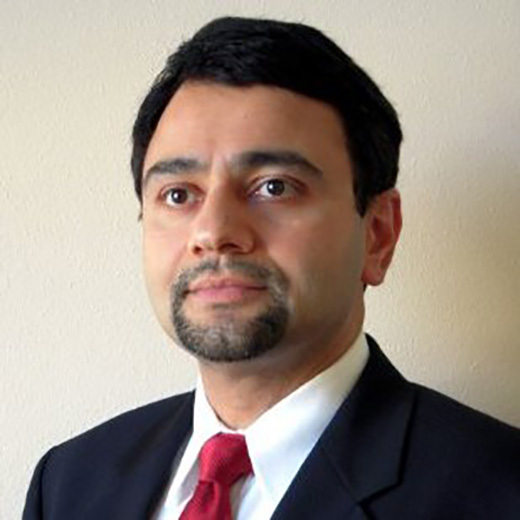 Prior to this Guru spent over 12 years at Washington University in St. Louis where he was a Professor of Computer Science, Director of Applied Research Laboratory and the head of research and prototyping of high performance networking and multimedia systems. Guru received his PhD in Computer Science from the University of Delaware in 1987. Guru is a recipient of the Alumni Outstanding Achievement award and the Frank A. Pehrson Graduate Student Achievement award. 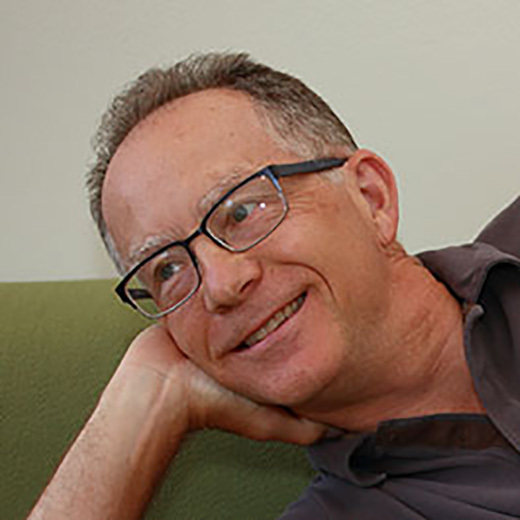 Larry Peterson came to ONF from Princeton, where he was the Robert E. Kahn Professor of Computer Science and Director of the Princeton-hosted PlanetLab Consortium. He served as chair of the CS Department from 2003-2009. In 2007, Peterson co-founded CoBlitz LLC to commercialize CDN technology developed on PlanetLab. CoBlitz was acquired by Verivue Inc. in 2010, and subsequently by Akamai in 2012. Peterson is co-author of the best-selling networking textbook Computer Networks: A Systems Approach (5e). His research focuses on the design and implementation of networked systems. You can find a list of his publications here. 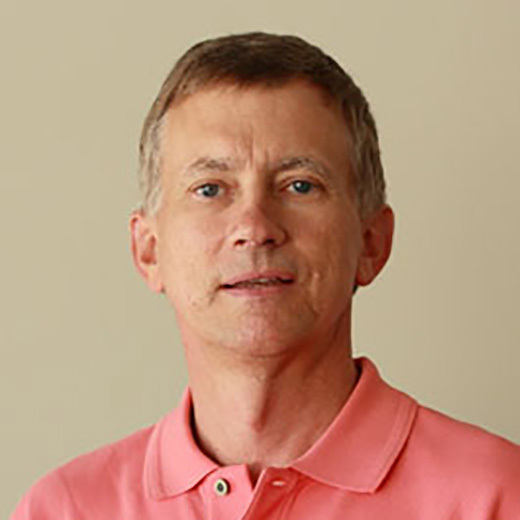 Peterson is a former Editor-in-Chief of the ACM Transactions on Computer Systems, was on the Editorial Board for the IEEE/ACM Transactions on Networking and the IEEE Journal on Select Areas in Communication, and served as program chair for SOSP, NSDI, and HotNets. Peterson is a member of the National Academy of Engineering, a Fellow of the ACM and the IEEE, the 2010 recipient of the IEEE Kobayashi Computer and Communication Award and the 2013 recipient of the ACM SIGCOMM Award. He received his Ph.D. degree from Purdue University. Timon Sloane is the vice president of marketing and ecosystem of the Open Networking Foundation (ONF). He leads the organization’s efforts building an open source ecosystem, thus helping to enable broad transformation of the networking industry through the adoption open source business practices. As part of driving ecosystem change, Timon is responsible for ONF’s marketing, membership, standards, certification programs. Prior to the ONF, Timon provided product and management consulting services to numerous technology firms, most recently with Ericsson where he was driving product strategy for the networking product lines. 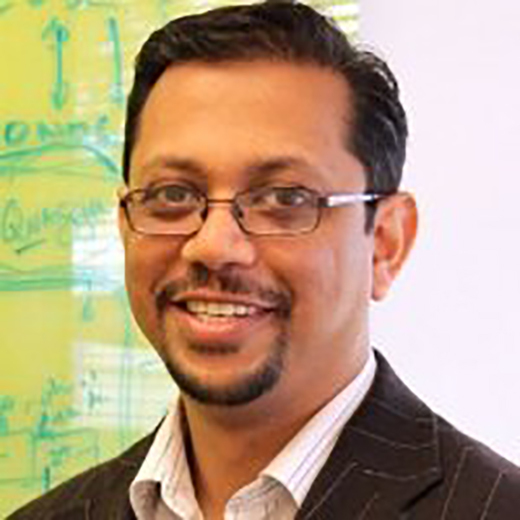 He has also help numerous executive roles in product management, marketing and engineering for firms such as Matisse Networks, Extreme Networks, NET, FlowWise and SCO. Timon received a Bachelor of Science in Computer Science from Rensselaer Polytechnic Institute. Bringing more than 25 years of experience in the software and information technology industries, Bill Snow has led engineering teams and large, complex projects at both start-ups and large organizations. Prior to joining ON.Lab, Snow served as VP of engineering and operations for enterprise security start-ups, including Cymtec Systems, Agari Data, the 41st Parameter and Identity Engines, where he was responsible for hardware and software development, QA, manufacturing operations, data center operations, customer support, IT and professional services. Snow previously served as director of engineering at Cisco Systems, where he was responsible for all routing and high availability features of the CRS-1. Prior to Cisco, he was VP of engineering at Nortel Networks, where he was in charge of all product development for the Centillion line of ATM LAN switches and held multiple management roles for the group in IBM that brought the first TCP/IP and Internet products into the IBM divisions. He received a Bachelor of Science in electrical engineering from Cornell University and a Master of Science in electrical and computer engineering and a Master of Science in engineering management from Stanford University.